Andromedan Template Shakti Empowerments are energetic doorways to regain your lost metaphysical abilities. These Shaktis were given to me in meditation for opening the keys to new higher dimensional energies from Andromeda galaxy. There are 6 important Shaktis in this Workshop including: Astrological Clearing Shakti, Soul Healing Template Shakti and Soul Heart Template Shakti. These Shaktis are meant to be a vehicle to effect your physical and supernatural worlds! 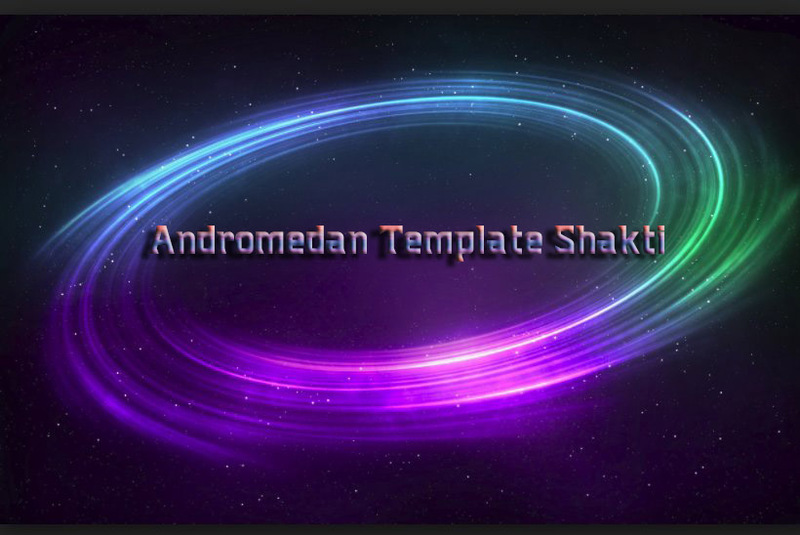 The Andromedan Templates Shaktis will accelerate your transformation on many levels including: Physical, Emotional, Mental, and spiritual. These interdimensional Shaktis will help to clear your past karma and open an energetic path to the 4th dimension. The Andromedan Template Shakti's will connect you to the Andromedan lineage that will transform your mind and body in a profound way! Andromedan energies will protect you with divine energetic vibrations at all times! The Andromedan Templates Shaktis are the Original Core energies of our creation so it is wise to have these Empowerments. You will receive the Andromedan Templates Shakti practitioner manual via Email, All Attunements and a emailed certificate. Plus full email support is given before, during and after all my Workshops.